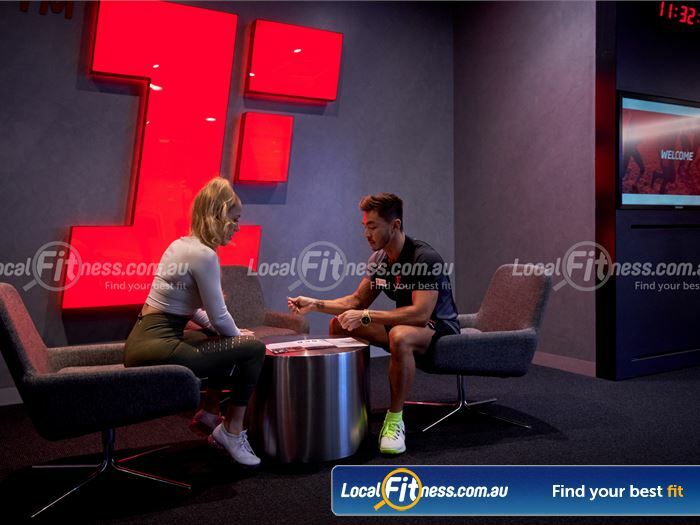 It all begins here with Fitness First Rockdale. 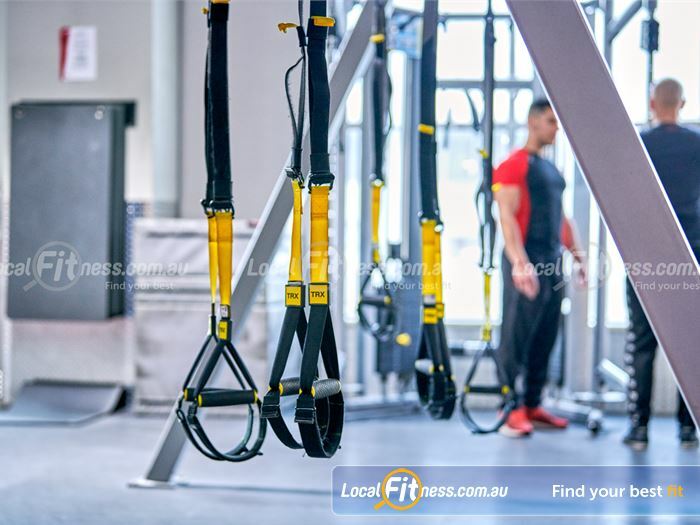 Fitness First Rockdale gym is located on West Botany St, close to Bunnings. 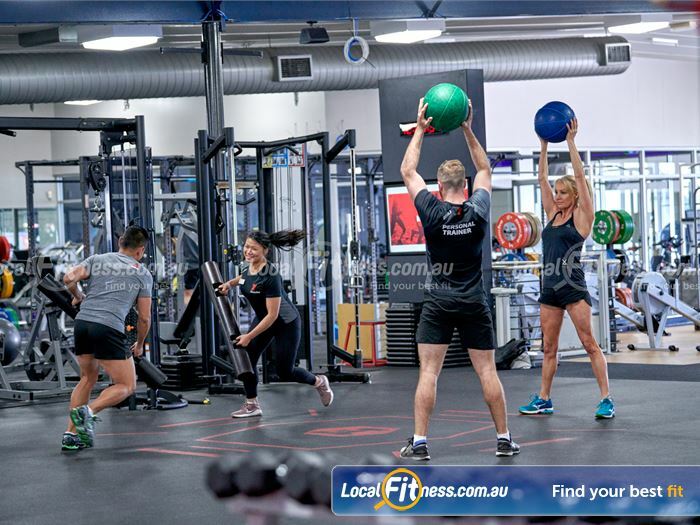 From the moment you enter our Rockdale gym, you'll experience the friendliness of the staff and an atmosphere that makes your training energetic and fun. 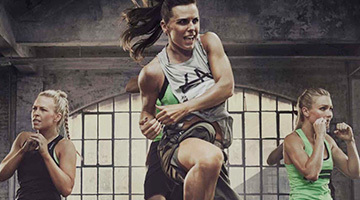 At Fitness First Rockdale gym, we'll show you how you can get ahead, and stay there. 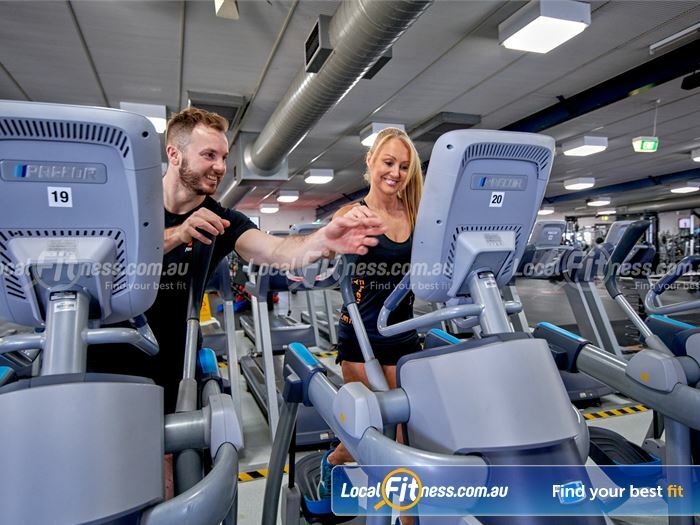 Take the first step with a FREE trial to our Rockdale gym. You can try out our Freestyle classes or our range of group fitness classes including Yoga, Pilates, HIIT, Boxing, Cycle Zumba and Les Mills. 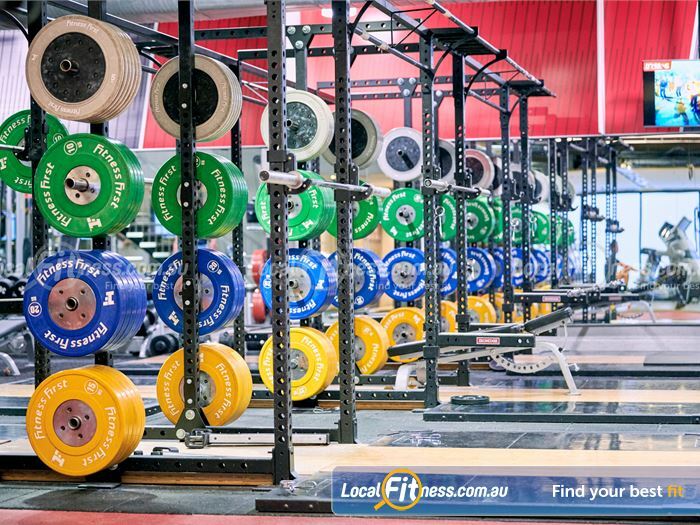 Our Rockdale gym is a place where people come to meet, train hard and get results. Our team is here to help you achieve your fitness goals. Try out the latest training techniques at our Rockdale gym including our functional Freestyle area, our wide selection of group exercise classes inc. Rockdale Yoga, Pilates, Rockdale Zumba, Les Mills, Rockdale personal training, a relaxation zone with steam room and sauna, indoor Rockdale swimming pool, Rockdale creche PlayZone, modern facilities, cardio theatre, cycle studio and so much more. 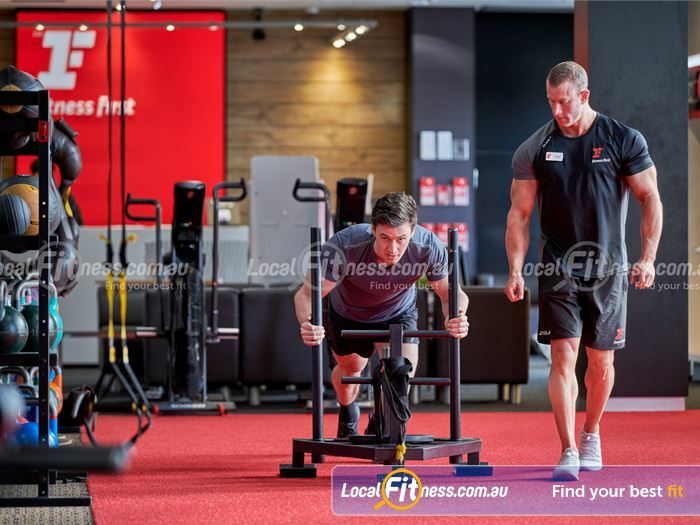 Start your Fitness First Rockdale gym journey today with a FREE Trial Pass. 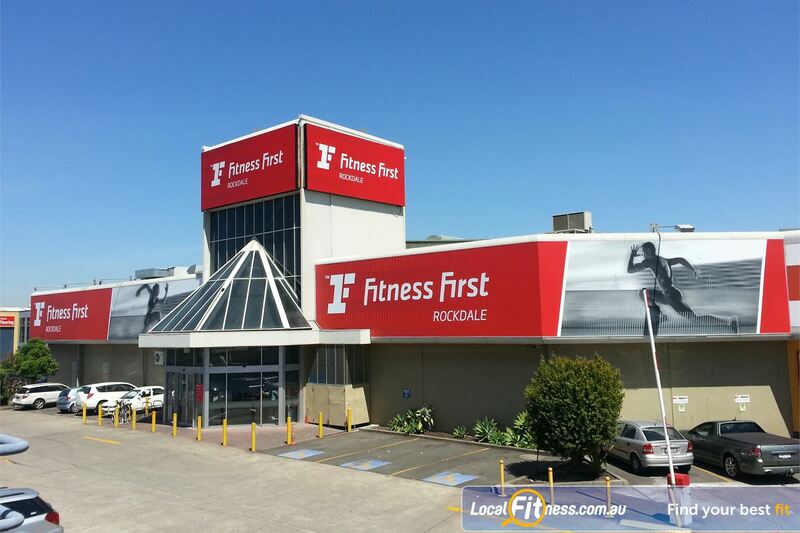 Welcome to the state of the art Fitness First Rockdale gym. Get functional with rotational twists and challenge your core. Indoor sled runs at Fitness First Rockdale gym. Get into active recovery with foam rollers. 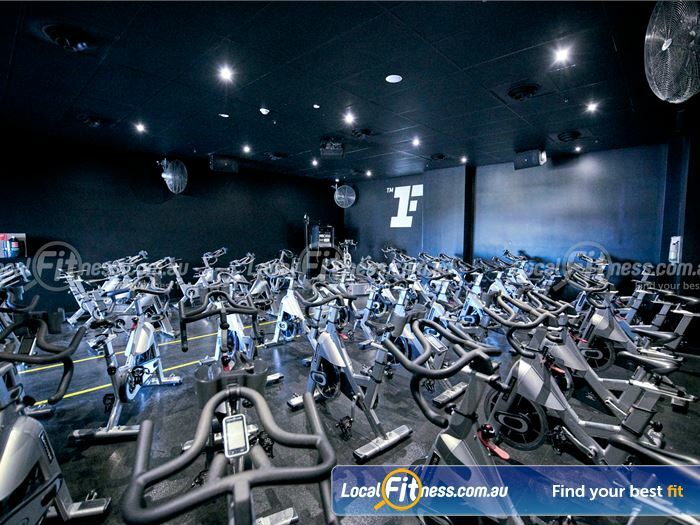 The dedicated Rockdale cycle studio at Fitness First. 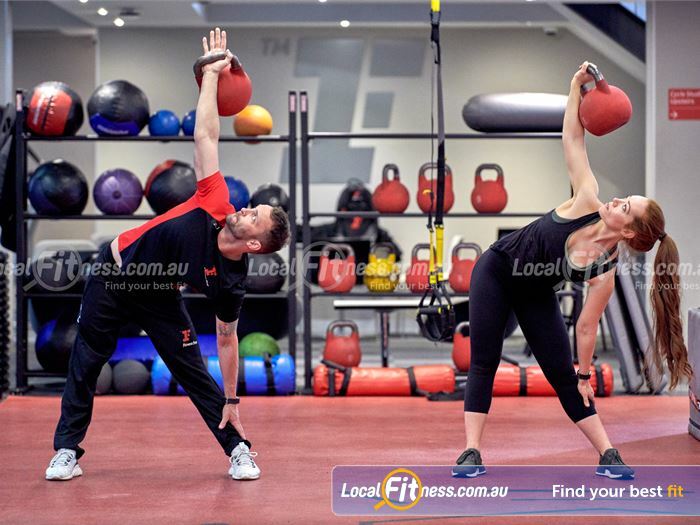 Kettlebell training is a great way to improve full body strength at Fitness First Rockdale. 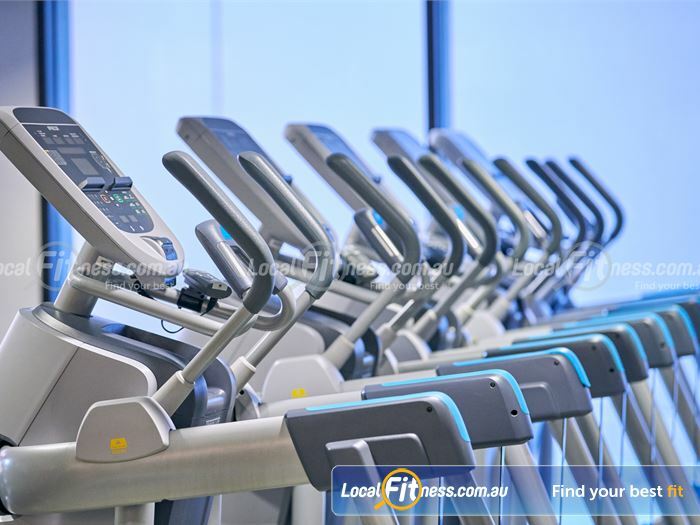 Our Rockdale gym includes a state of the art cardio theatre. Dedicated ab and stretching area with medicine balls, fit balls and more. Join our range of popular freestyle strength classes. 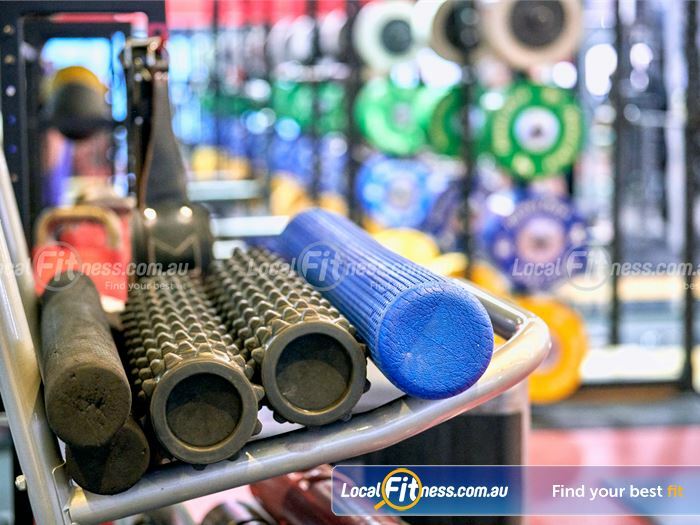 Our Rockdale gym team can take you through a cardio workout. 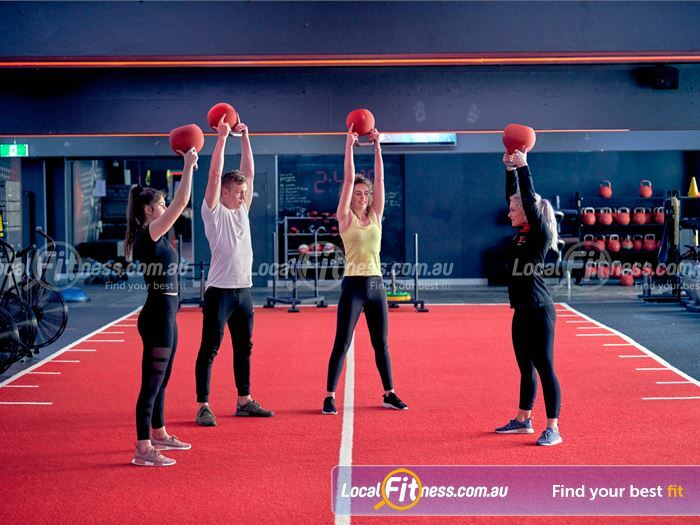 Join our High-performance team Rockdale personal training class. Improve your stability and strength with kettlebell lunges. The Fitness First Rockdale Swim School is a great way for your child or yourself to learn a lifesaving skill. All Rockdale Swim School staff are Austswim qualified and trained and are proud to offer this service to our members. Fitness First Rockdale Swim school offers lessons for all ages from 6 months to adult. Children can progress from our beginner stages to our more competitive groups in the squads. Our Fitness First Swim Schools also offer other services to our members - including pool parties, school swimming groups and race nights for all ages. 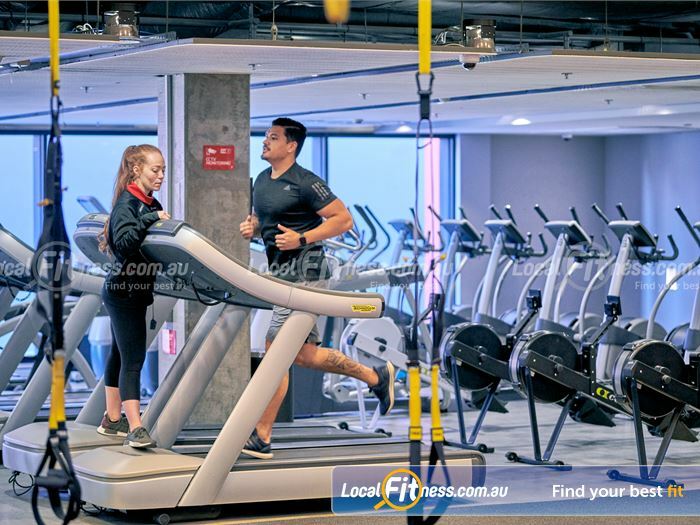 One of only a few Fitness First clubs in Sydney to have an indoor swimming pool. Our Rockdale swimming pool is open for lap swimming, rehabilitation work or just a chance to get wet in the HOT summer months. Join our relaxing range of Aqua classes. Our aquatic activities range includes Rockdale swim school, aqua classes and lap swimming. The open plan space give members a relaxing Rockdale swimming experience. The 50m indoor Rockdale swimming pool. Lap swimming in our Rockdale swimming pool. 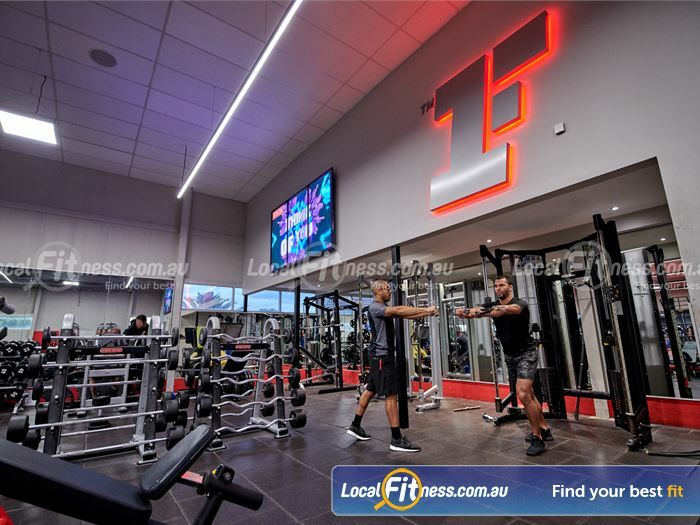 The Fitness First Rockdale gym offers members the best fitness experience at great value for money, something members love.